Latest figures from IDC show that revenue from public cloud infrastructure sales grew by almost 26 percent to $4.6 billion in the third quarter of 2015, beating private cloud infrastructure sales, which grew 18.8 percent. Worldwide cloud IT infrastructure spend grew 23.0% to $7.6 billion in the third quarter. The overall share of cloud IT infrastructure sales climbed to 33.8% in 3Q15, up from 28.7% a year ago. Revenue from infrastructure sales to private cloud grew by 18.8% to $2.9 billion, and to public cloud by 25.9% to $4.6 billion. In comparison, revenue in the traditional (non-cloud) IT infrastructure segment decreased by 3.2% year over year in the third quarter, with declines in all three technology segments (server, storage and networking). All three technology markets showed strong year-over-year growth in both private and public cloud segments, with server experiencing the highest growth in private cloud at 24.3% and networking with the highest growth in public cloud at 37.8%. Public cloud spending on storage grew 26.7% year on year. Recently I came across another service provider that is just now thinking beyond IaaS and how to position for the cloud. In 2016, I’m surprised this is still the case especially given the size of the market. 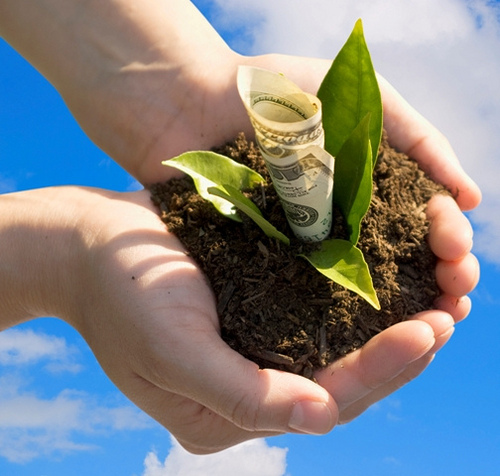 By 2017 the public cloud services market is predicted to exceed $244B. 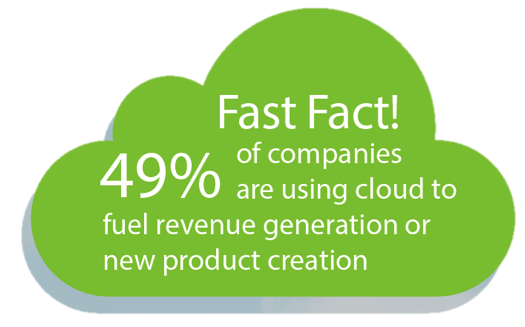 There is a huge cloud service opportunity out there and one that you need to position your business to take. Check out our infographic which offers key statistics and advice for taking advantage of this market opportunity. Previously we blogged about why telcos in the cloud can be ugly. We showed that there are common reasons why they haven’t fully seized the opportunity. First, telcos focus on network ownership rather than the needs of the existing captive customer base. Next, the telco culture can be prohibitive. 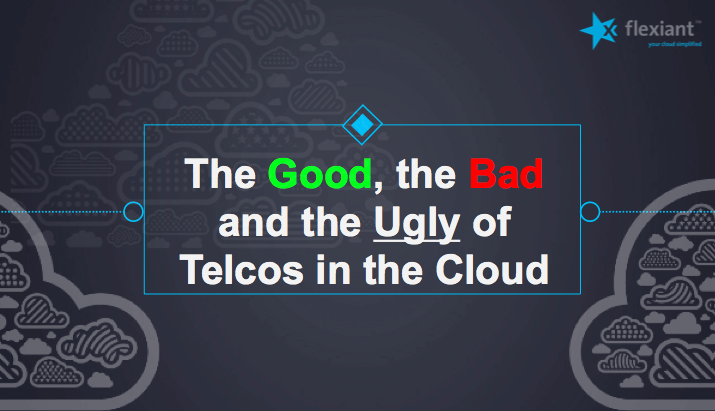 Today we want to talk about the good side of telcos in the cloud. The UK and U.S. SMB cloud services market could be worth more than $22 billion to UK and U.S. service providers collectively. Even better, the market is untapped and willing to participate.